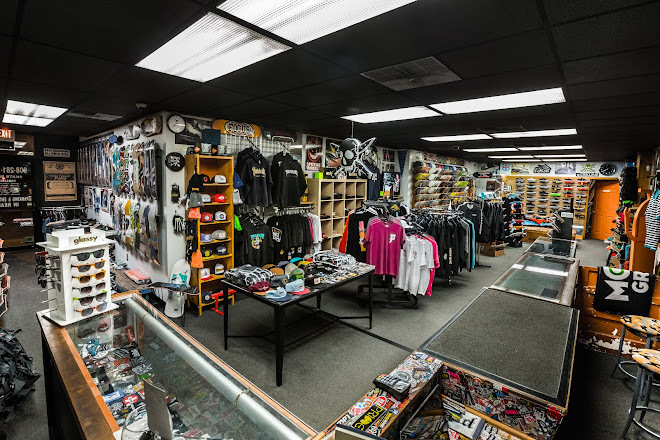 Prime Skate Shop: It rains in Arizona? That's why they have all those sick ditches to skate. Joe and his AZ homies making the best of the rainy season. RAINy DAy from micah hollinger on Vimeo. Fulton Flip Cam "The Video" in progress!